THE PINK TANK: Sunday inspiration: making the most of each day. Sunday inspiration: making the most of each day. Sunday afternoons always seem to come around too soon, and before you know it weeks are months, months are years. Time goes by so quickly. 1. Do what makes you happy? When and where do you feel most content? If you could do anything in the world everyday - what would it be? You are the only version of you that there is. Your path and your story isn't the same as anyone else. Set your own goals, aspirations and learning's to motivate and inspire you. 3. 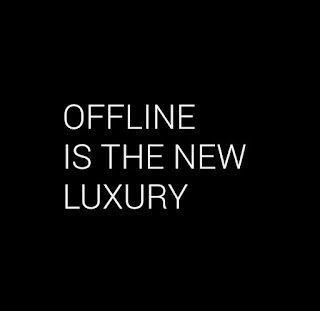 Take a little time out. Take a little time for yourself each day. It might be a few moments each morning when you run through your make up routine, or meditation at the end of the day before bed. Taking a little time to reflect and have a quiet moment for you that will help give you perspective. 4. Your health is your wealth. Look after yourself and your body each day. Eat well, sleep well, and listen to your body. 5. 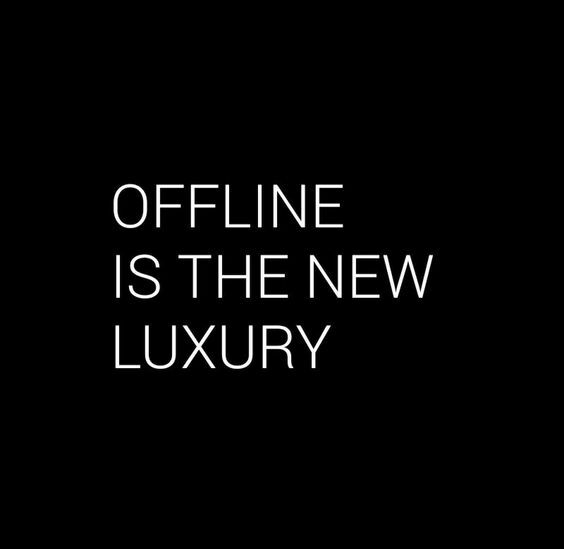 Take a little time offline. We are so connected in the 21st century through technology, but nothing beats seeing someone in the flesh. Connecting with others offline seems to be a rarity nowadays, but for some it's the most precious time in the day. Are you ready for the Freelancing world?